Releasing June 2007, issue #27 features a tribute to the most vibrant scene in contemporary poetry. Beginning in the Green Mill Lounge in 1986, the audience-scored performance poetry phenomenon has spread around the world, drawing crowds of thousands. Yet no major literary magazine had ever done the genre justice. 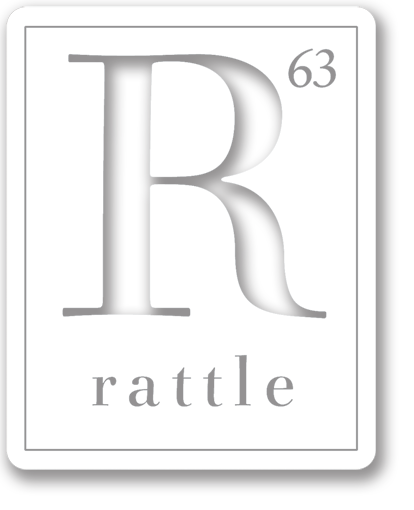 Rattle remedies that problem by including a free, full-length audio CD of performances by 19 of the best poets, including 11 National Slam Champions. This popular issue is by far our widest selling and remains a reader-favorite. Especially for the issue, Alan Fox interviews the founder of Slam Poetry, Marc Kelly Smith, and 4-time National Slam Champion and National Book Award Finalist Patricia Smith. Susan B.A. Somers-Willett Introduction: Can Slam Poetry Matter? Peter Harris Will Buddhism Survive?